Got dirty seats? Learning how to clean car seats fabric yourself is easier than you think. Improve the quality of your car’s interior today. Cars get dirty the same that clothes get dirty. It happens. As a result, you have to clean your car. Now, most people think of cleaning as just a car wash. However, that is only half the battle. As a matter of fact, your car’s interior should be the cleanest part of your car. You sit inside of the car while you drive. So the interior needs to smell good and the seats need to be clean. Thus, you need to learn how to clean car seats fabric yourself. First and foremost, you save money cleaning your car seats by yourself. This is wiser than spending money at a local car wash to clean the interior. Plus, you can clean it all right from your home. Best of all, cleaning the car seats fabric is easier than you think. Take time to read all of the information below. That way, you learn how to clean car seats fabric yourself with little effort. Impress your friends and family with a very clean interior layout! Before you learn the steps of cleaning car seats fabric, you need to understand one important. Proper maintenance is the key to a clean interior. This includes your car seats fabric. Make some type of cleaning schedule for your vehicle. Unlike the engine oil, there is no warning for a dirty interior. Set up a day every two weeks that you will clean up your car’s interior. This helps you do less on a more regular basis. Now, take time to evaluate how often you use your car and who you drive inside of the car. 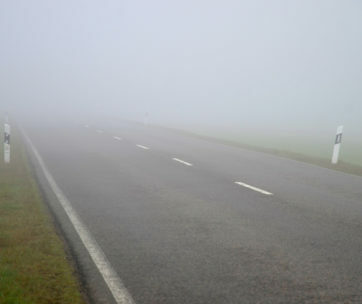 If you do not drive often or drive alone, then you may get a pass. You should not have to clean every week. Instead, you can relax on the process and clean sparingly. However, parents that drive a lot are not so lucky. Instead, parents with children need to clean at the least once a week. Kids are messy and loose shoes, spill drinks, and dump food. Therefore, you need to learn how to clean car seats fabric yourself for a convenient process. If you want to really clean then you need to get the proper tools. Good cleaning products make cleaning an easy process. Take time to find tools such as a vacuum, fabric spray, wipes, and other products. There are plenty of options available. At the very least, you need to get a vacuum and a cleaner. But, you can also make a cleaner out of household items. As a result, you can either buy a great cleaner online or create an organic mixture right within your home. Do whatever is most convenient for your lifestyle. Now, if you want to remove a stain use some club soda. Blot the stain and then brush and scrub it away. Wipe with a clean towel and you are all set. This is one of the many methods that does not involve an actual cleaning solution. Luckily enough, there are plenty of other organic options available for you! 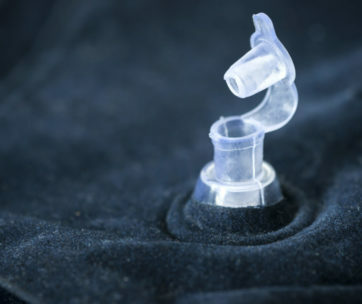 There are proper steps in cleaning car seats fabric. It is wise to learn how to clean car seats fabric yourself. Here is a great section for anyone that loves the do-it-yourself approach. Experts recommend a baking soda solution to help remove stains and excessive dirt. You need one-fourth a cup of baking soda and a full cup of warm water. Combine the baking soda and water together to create a solution. Then, you are ready to start working on those gross stains. Put the baking soda solution into a spray bottle or another preferred container. Lightly apply the solution onto the stains and dirty spots. After, scrub the spot with a toothbrush to remove the stain and dirt. You may need to let the solution sit for about a half hour if the stain is brutal. This is one of the more organic ways of cleaning your car seats fabric. 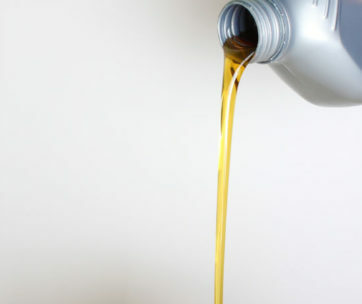 There is a recommended formula for cleaning the car seats fabric. Now, this is not rocket science. Therefore, you do not need to be a genius to learn this process and to use it yourself. 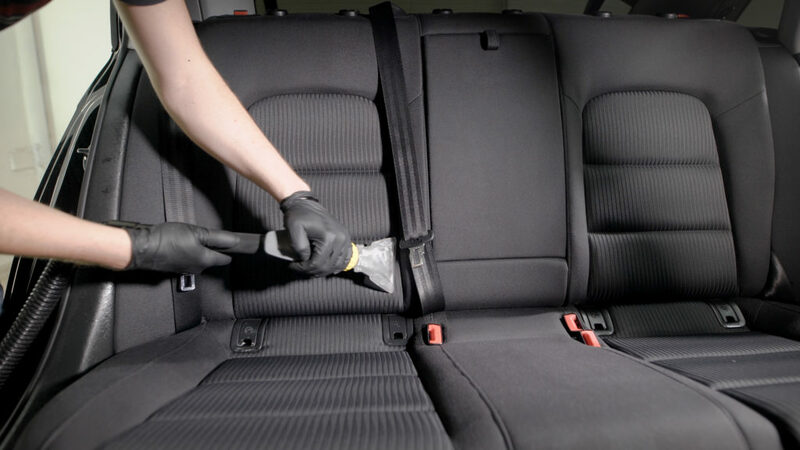 Read more below to learn the best way to clean your car seats. 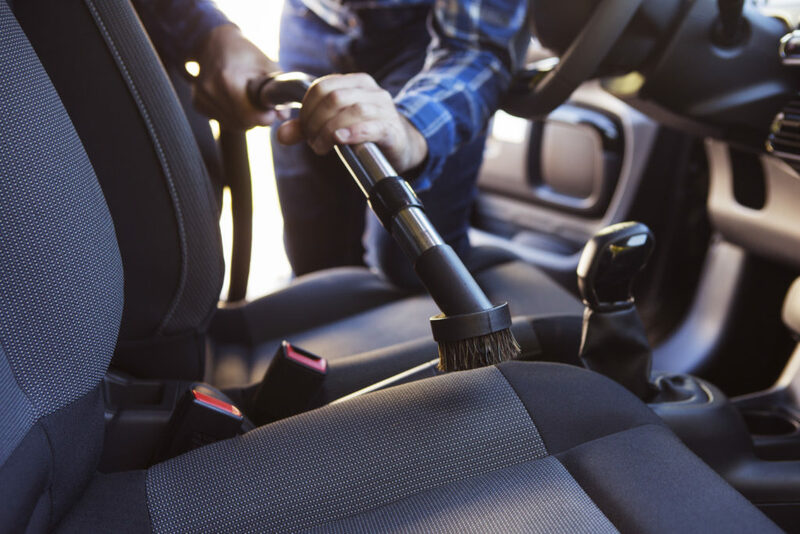 Sweep or remove physical debris or food from the seats and floor. Vacuum up small particles or debris too small to sweep. Use your cleaning solution or create a solution out of natural produces. Apply the cleaning solution onto the stains or dirt/grime. Let the solution set or immediately clean. This depends on the solution you choose. Scrub with a brush, microfiber cloth, or toothbrush. This depends on the severity of the stain. Use these simple steps and you can clean up your car seats fabric. It is actually much easier than you think. All the while, you keep your car interior as clean as possible! You cannot prevent your car interior from getting dirty. It happens. This comes along with daily life on the go. Especially if you are an outdoor enthusiast that loves camping or off-road driving. Therefore, you need to know how to properly clean your car. It can legitimately save you money that you normally waste at the car wash.
As previously mentioned, not everyone needs to clean their seats every week. However, some people certainly need to clean their seats every week. Keep an eye on how often your seats get dirty. Then, determine the best cleaning schedule. We guarantee that this will make your life convenient and cleaning so much easier.